Do you know which battery will work best for your vehicle. We have some factors one should always considers. 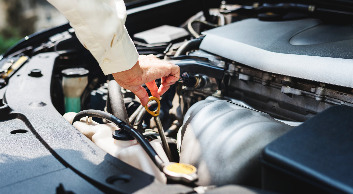 If you are not sure about the requirements in these areas, take a look at the vehicle manual or speak to the mechanic for OEM recommendations. Also, look for a hassle-free warranty that includes a free-replacement time frame. One should know the battery size that will fit the physical dimensions, terminal locations and type required for your vehicle. The Battery Council International (BCI) assigns numbers and letters for each battery group size. Group size is typically based on your vehicle’s make, model and engine type. Albeit a few vehicles may suit a battery from more than one gathering size, it is critical that you utilize a battery affirmed for use in your vehicle. Counsel a substitution manual for discover the battery assemble measure that works for your vehicle. Additionally, ensure your new battery will fit and be held down legitimately as indicated by the vehicle producer's details. What kind of car battery do I need, where do I get it, and how can I be sure that I’ve chosen the right one? 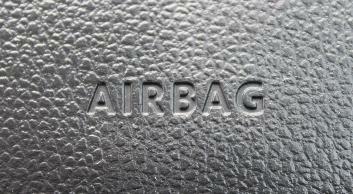 If you have a car for some time, you must have come across these questions quite often. In case you have bought a new car may be in last few year, doing this can be little challenging for you. 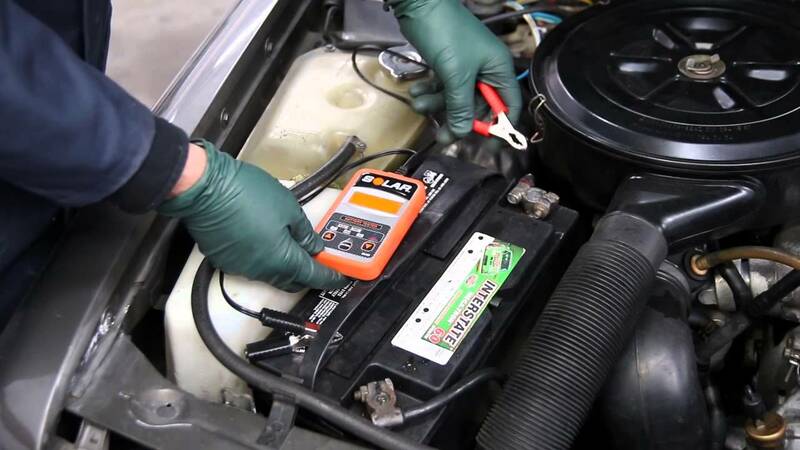 Wet and dry car battery is a main debate while choosing a battery. The wet cell lead-acid units are popular these days. It need distilled water, efficient and cheap. Whereas the dry battery is a new concept. These batteries are more efficient and the lighter and available in compact design. While buying one don’t forget the price and life expectancy. This should always be considered while one. There are several types of batteries available in the market and car owner needs to aware of what type of battery belongs to his car. One can easily do this consulting the car manual or by taking a look at automaker’s website. You are required to know the type of battery and voltage you need for your car to run. 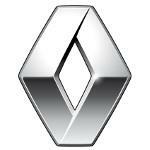 It is rating defined by battery industry to tell its ability to start engine cold temperatures. In general, starting a car in warm weather is very easy as compared to the cold weathers. The replaced battery should be equal or exceed the originally equipped battery. It is general indicator, telling you how long a newly charged battery can continue to work and operate essential units if the alternator of the vehicle fails to work. It identifies the time a battery can deliver under a constant 25amps at 80 degree F of current, without failing to the minimum voltage. 1.75 volts are needed to keep the vehicle running. 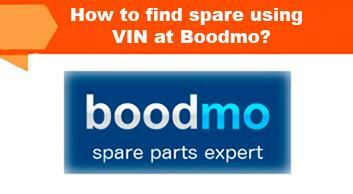 In case you are looking for high quality batteries in India, there is no other place better than boodmo. It has wide collection of batteries which are sourced from biggest suppliers and manufacturers. 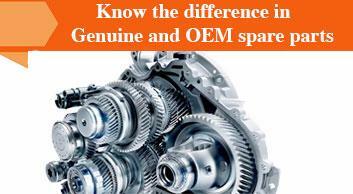 Moreover, you can also find various other components related to automotive.